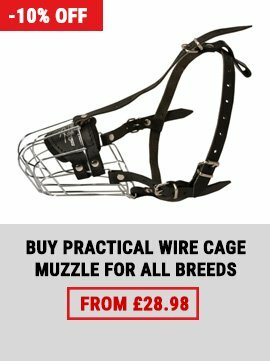 Dog-muzzles-store.co.uk wants you to be happy with your new purchase. If you are interested in shipping cost or have decided to return an item/items, we are here to help you. Most of our products are handmade. That's why an order is shipped within 1-4 business days after payment receipt. After shipping your order, we will update you with a tracking number by email. So, please, check your Inbox as well as Spam/Junk box. If you don't receive any information from us within 3-4 business days, please feel free to contact us via email or online chat. All items may be returned within 7 days after the delivery. 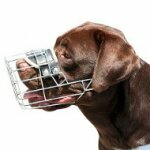 Please click to see the instructions How to measure your dog's snout. Do not ship any items back until you contact us. Most of our communication is conducted via email. If you do not receive any reply from us within 1 business day, please, check your spam/junk box (sometimes our emails got in there) and email us again or chat online. Please, contact us prior to sending item/items back. The returned item(s) must be unused (unless the item is defective). 1) Free shipped items, bite sleeves and other heavy weight items (bite suits, bite jackets, jumps, etc.) - are subject to a £20 fee or more per each item when returned. 2) There are some items, however, that are ineligible for return/exchange, including: collars and harnesses which were made up to custom size request and other custom made products made up to the wishes of a customer but not regular as described at the site. 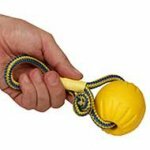 *EMS outside UK, Europe and US may need longer period. Please, clarify the EMS shipping period for other countries. 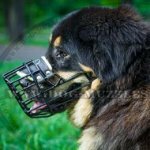 ForDogTrainers is an international company based in the USA. We provide world-wide shipping of our products directly from our factories in the USA, Israel, and Eastern European countries. Bite sleeves, blinds and hurdles are shipped by EMS. When they are shipped from Eastern Europe it will take 5-10 business days. 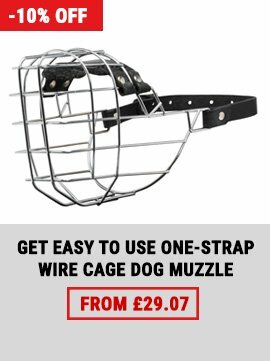 If you wish to know from which country your order will be sent from, contact us at info@dog-muzzles-store.co.uk.